Mohamed Salah is clear at the top of the standings with 16 goals scored and 7 assists. 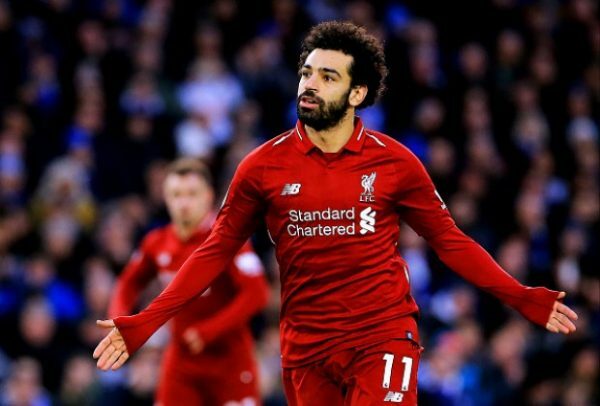 Salah has been the topic of conversation recently – and not only for good reasons as claims have surfaced about the Egyptian diving in recent games – to which Klopp has responded. 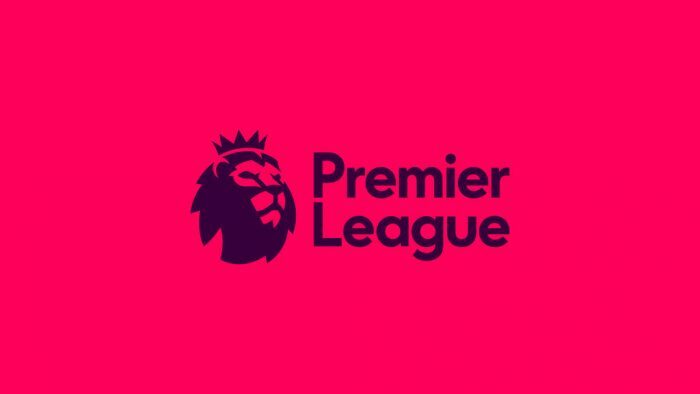 Salah finished top in 2017-18 as he landed the Premier League Golden Boot with 32 goals beating previous holder Kane. 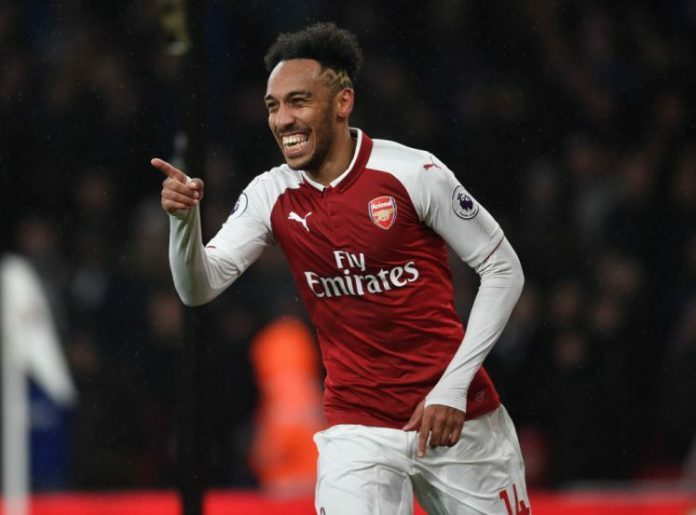 Aubameyang trails Salah by one goal as he has scored 15 goals and 4 assists. Aubemeyang is the quickest Arsenal player to net 25 Premier League goals for the Gunners. The Gabonese forward surpassed club legend Thierry Henry, who previously held the record at 42 games. 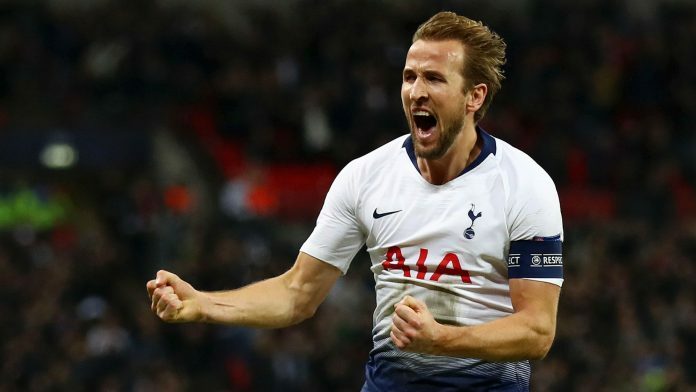 Harry Kane who topped the charts in successive campaigns between 2015-17 has his sites set on another Golden Boot but he has been ruled out until early March with ankle ligament damage. Kane has scored 14 goals and 4 assists. 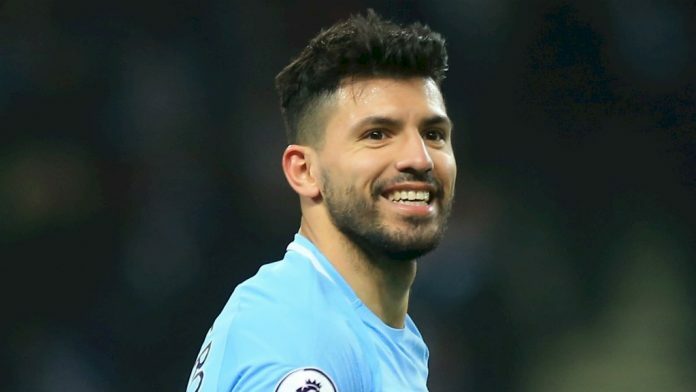 Manchester City’s Sergio Aguero scored the fastest Premier League goal of the season so far after just 24 seconds to notch past Newcastle at St James’ Park. Sergio Aguero is up to 11 goals in the Premier League with 6 assists. Aguero’s goal, which is the fastest goal that Manchester City have scored in the Premier League since Jesus Navas’ strike after 13 second against Tottenham six years ago, becomes this season’s fastest – eclipsing the 54 seconds that it took Huddersfield’s Mathias Jorgensen to score against Brighton at the start of December. Eden Hazard has scored 10 goals in the Premier League so far with 10 assists. 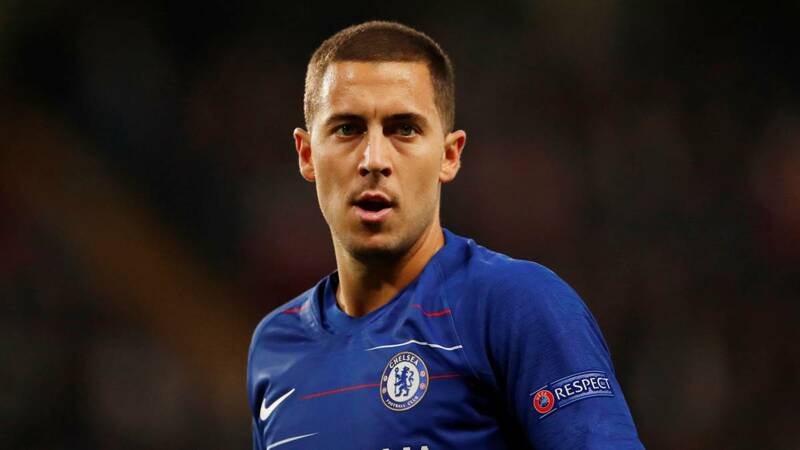 Hazard scored his 100th goal for Chelsea finding the net against Watford in December. He popped up in the second half to restore the lead, netting a penalty to make it 2-1 on the night and 101 for Chelsea’s star. 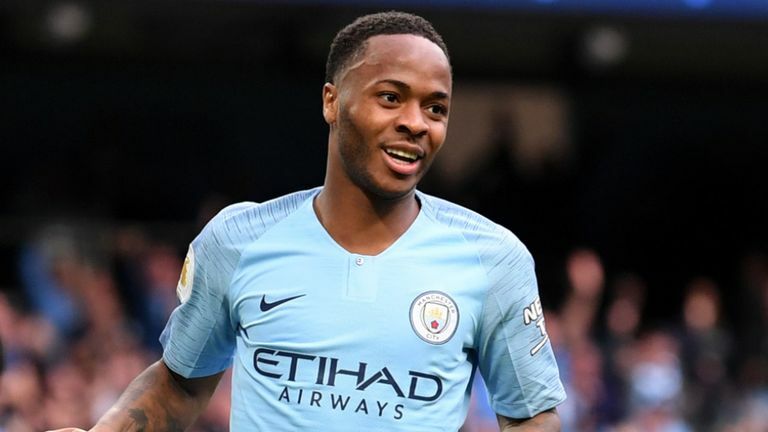 Raheem Sterling, one of Man Guardiola’s most important players scored 10 goals with 7 assists. Sterling has room for improvement as Guardiola believes his no.7 is capable of contributing even more, especially on the big stage. TheCity boss said; “Raheem’s work ethic… his physicality is incredibly strong, he has this mentality to create chances and score goals and it’s good for him. He’s scored more goals now than in our first season (when Sterling finished the 16/17 season with 10 goals in all competitions). 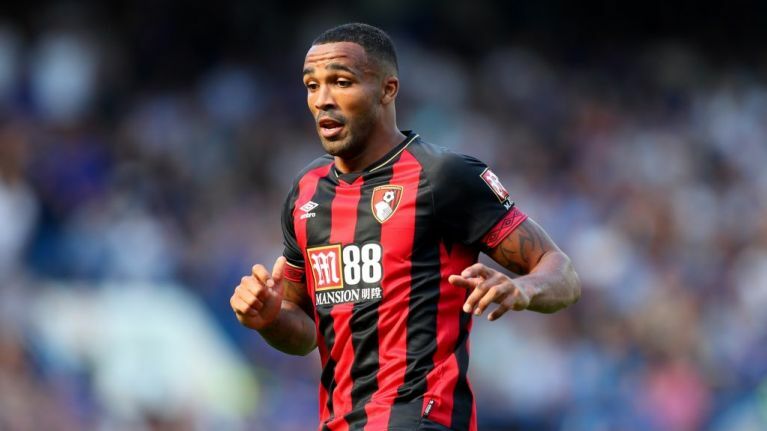 Callum Wilson has scored 10 goals with 5 assists so far, but is now set to be out for three weeks after undergoing a minor knee operation. 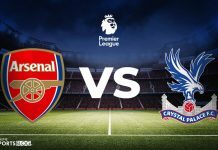 The striker came off the pitch shortly after scoring in Bournemouth’s win against West Ham on January 19, having missed the previous two games due to a hamstring injury. With a crucial fixture against Chelsea on the horizon Bournemouth’s top scorer could be set to miss out. 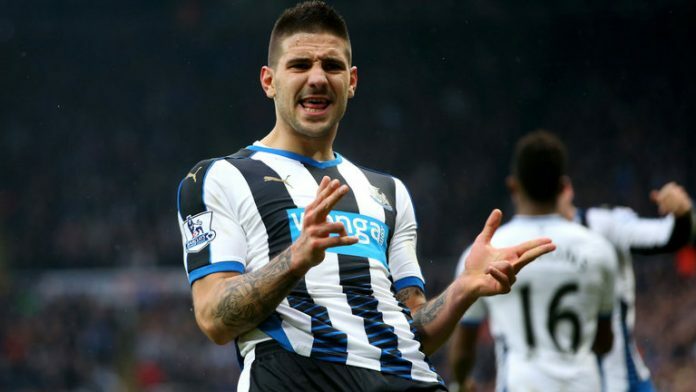 Aleksandar Mitrovic has scored 10 goals with 2 assists so far. Mitrovic scored twice as Fulham fought back to a dramatic win over Brighton on Tuesday. In desperate trouble having fallen behind to two early Glenn Murray goals, Fulham produced an outstanding response with their fight-back kick-started by Calum Chambers valley two minutes after the break before two Mitrovic headers put the home side in front. Richarlison has scored 10 goals with 1 assist so far. 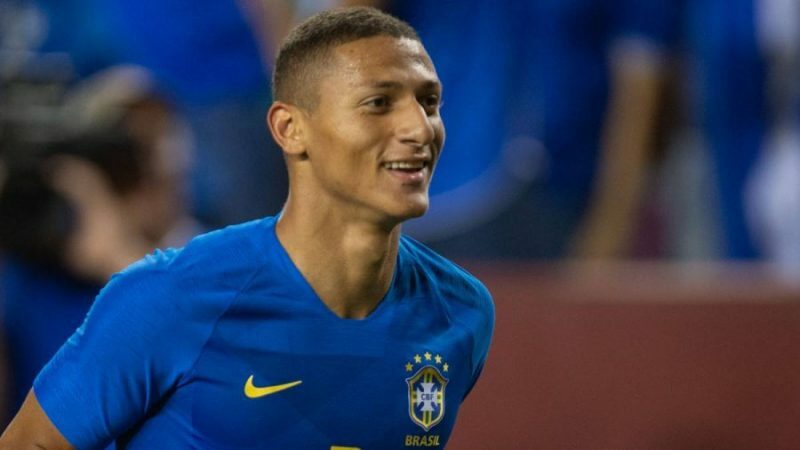 He scored the only goal in Everton’s victory over Huddersfield Town on Tuesday. 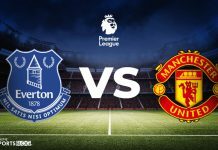 HE netted the ball from a rebound in the third minute after his intial shot was saved to help lift some pressure off manager Marco Silva following the Toffees’ FA Cup exit. Liverpool’s Sadio Mane has 10 goals with 1 assist. 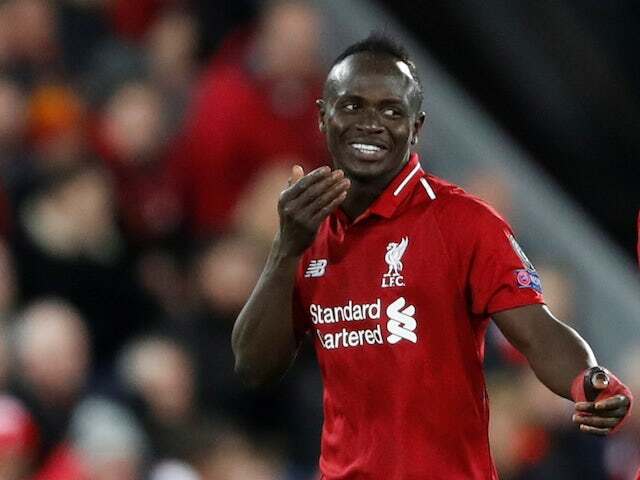 Klopp’s side extended their advantage over Manchester City to five points because of Sadio Mane’s early goal on Wednesday. The 26-year-old forward has developed into one of Jurgen Klopp’s key performers in his time at Anfield since arriving from Southampton for £34million.